Scottish hardwood is the medium I work in. Every piece of hardwood is different, that is the beauty of it. You will never see two pieces the same even if they are made from the same tree. 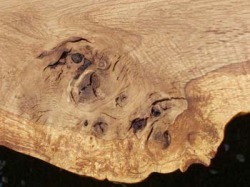 So with that in mind each piece of bespoke hardwood furniture I make is individual. 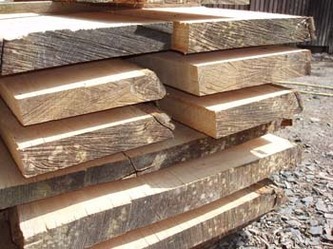 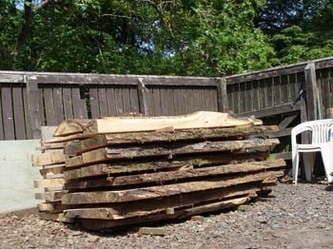 I never have a design in my head when I buy Scottish hardwoods, but look at the wood available, then decide on what will look the best from each piece. 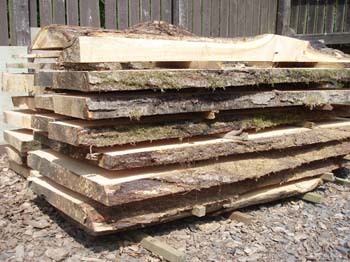 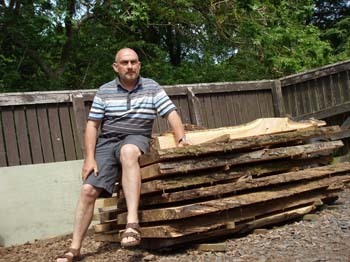 I have recently been working with Scottish hardwoods such as Oak, Elm, Ash, Sycamore and Beech. So when you own a piece of my work you know that there will not be another piece the same. 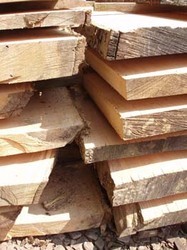 Please remember that when you are considering the purchase of a piece of furniture you must run your hands over it to feel the warmth and sensuality that is in each piece..........and enjoy!